iSmartSafe Home Security Keychain Remote is battery-operated and has four buttons for home arm, away arm, disarm, and emergency. 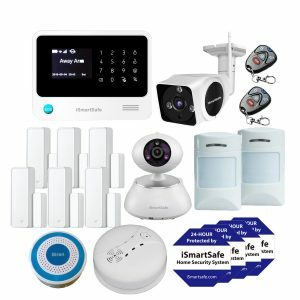 It is an easy and secure way to arm and disarm your Home Security System. 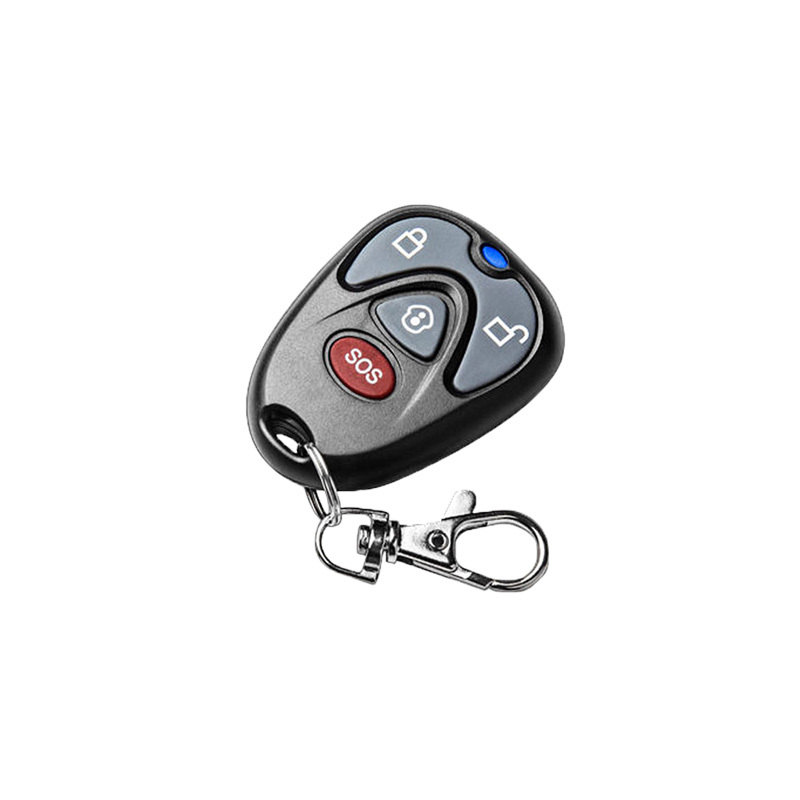 The simple and limited functionality of the keychain remote makes it perfect for children, people who don’t feel comfortable around technology, the elderly, home care workers, and even trusted overnight guests who aren’t familiar with your system. 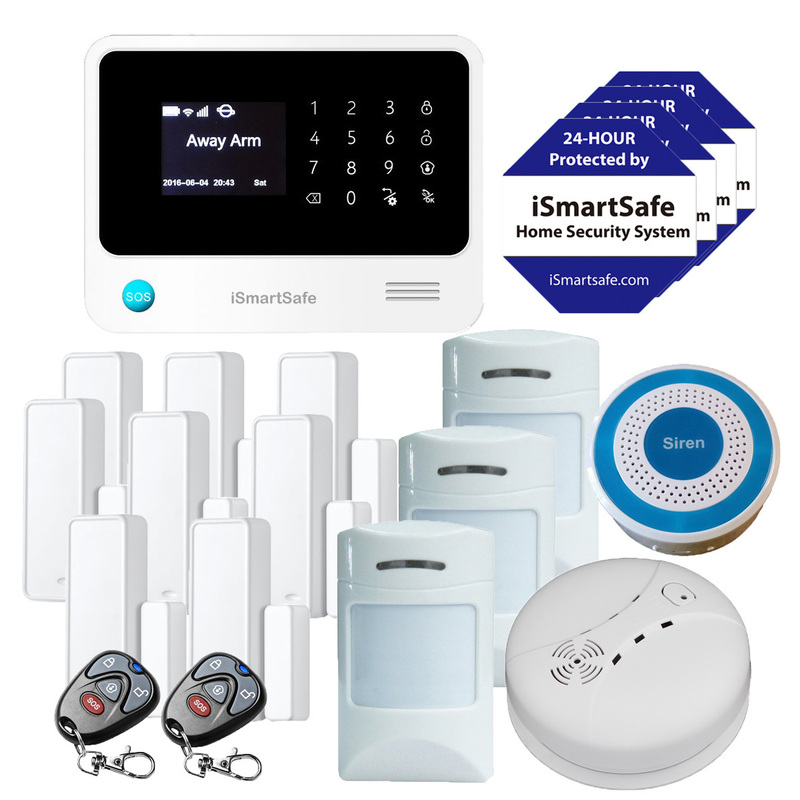 iSmartSafe Home Security Keychain Remote is a hand-held device that lets you conveniently arm and disarm your home alarm system, when you are in close proximity to your home with the touch of a button. Control your alarm system with the Keychain Remote. Arm and disarm your alarm with a push of a button. Set your alarm to away after you leave to protect your home. 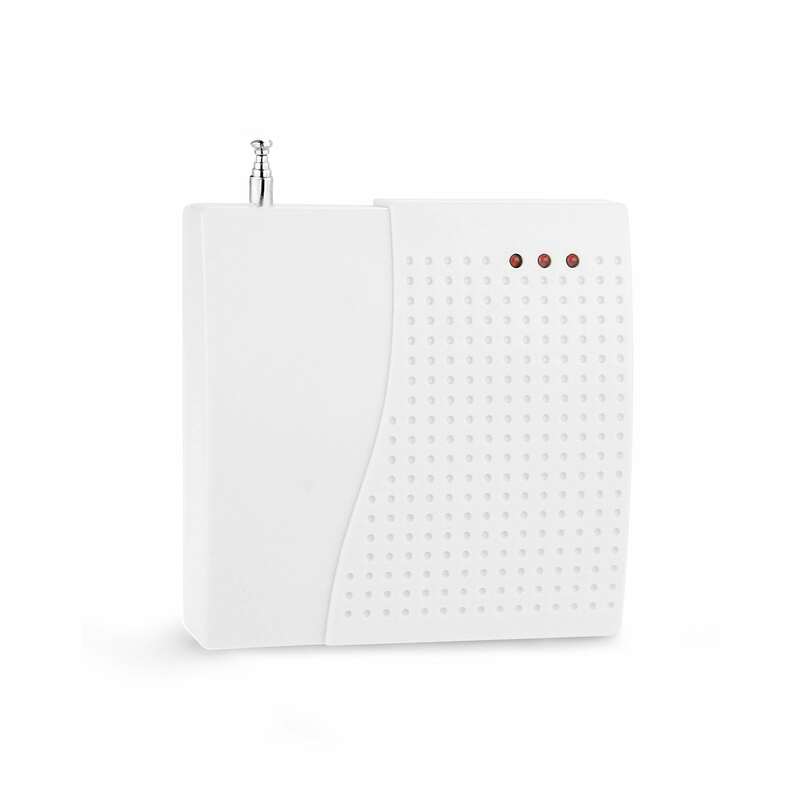 Our Home Alarm Keychain Remote comes with a convenient panic alarm button. If you’re at home and a stranger or an intruder approaches, you can alert the system and have help on the way. Your system’s controls can be as close-by as your keys. 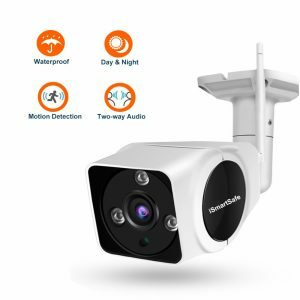 You can easily arm and disarm your home with a simple touch of a button.